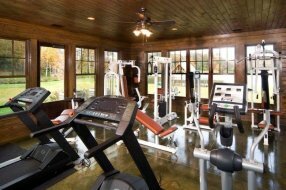 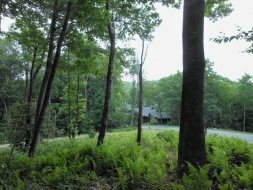 A PRIME RESALE LOT IN BLOWING ROCK'S MOUNTAIN LAKE COMMUNITY - SWEETGRASS! 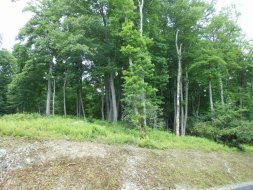 This is a beautiful flat high knoll near the 22-acre Lake and just a few steps away from the community Lake House and Fitness Center. 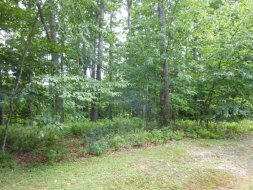 Lot has been septic-approved for a 4-bedroom home. 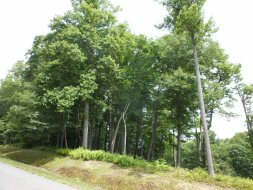 Property has a tree-topping easement to open up views toward the Lake. 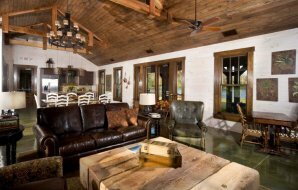 SweetGrass is a vibrant new community just off the Blue Ridge Parkway with miles of hiking trails, close to some of the High Country's best cycling roads. 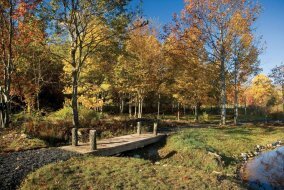 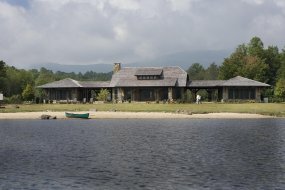 Private Lake is available for swimming, fishing, canoeing and kayaking. 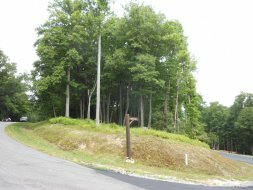 Bordered by National Park lands. 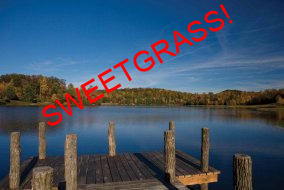 SweetGrass is only 10 minutes from Main Street in Blowing Rock.